The University bookshop sells textbooks, school supplies, newspapers, sports equipment, University memorabilia and similar items. It is located in front of the Information and Registration Office. The University library was founded in 2000 and used at that time mainly for Graduate Students. In 2003, the library opened for all students of the university as well as to the public from Monday to Saturday , from 08:00 AM to 08:00 PM. 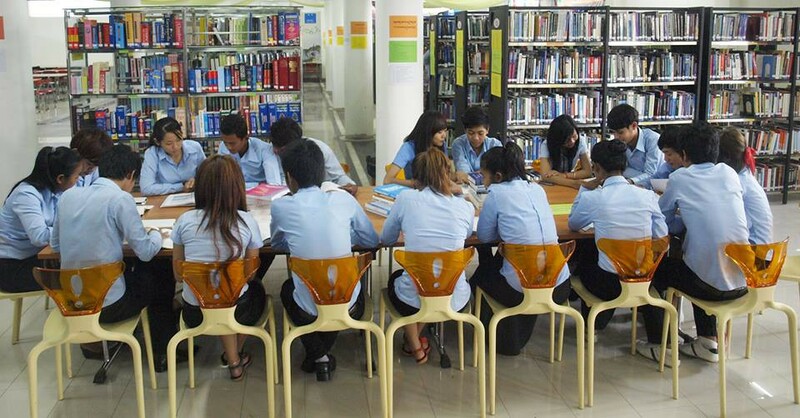 NU library’s holding cover the subject areas corresponding to the academic programs. Currently the library collection consists of more than 10,000 volumes of books, thesis, journals and magazines and continues to grow larger each year. The library services include lending reference, internet system, on-line retrieval, inter-library loans as well as to copying. The library collection has been acquired and enlarged over the years from both the university's funds or from donations by various organizations and individuals. The library is equipped with computers, VCD & DVD players, audio players and headphones. 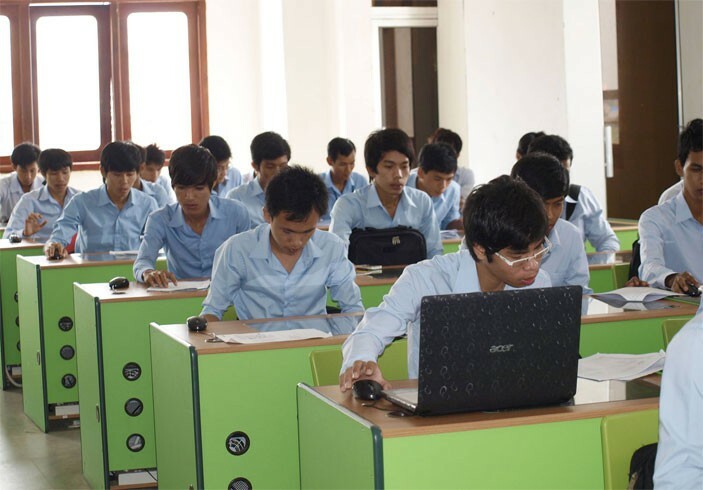 The computer labs at Norton are equipped with the latest in computer technology to ensure that our students are given the best. The computers are connected to the Internet for students and staffs to use. 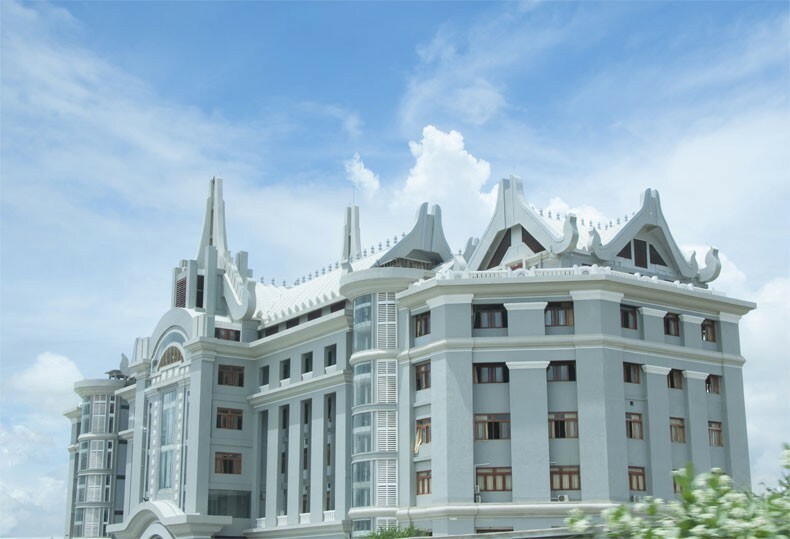 In addition, the University also has a special engineering, electronic, and architecture laboratory for the students. The laboratories boost of the most modern and specialized equipments, which were bought from abroad. The language labs located on the ground floor of building B which was established for students who have chosen to specialize in the English language. However, students from other majors may also have access to it. This well equipped labs had computers with Internet connections, cassette players, handsets, television, overhead projector, VCR, DVD player, amplifier, etc. Furthermore, both students and lecturers can borrow books or DVD from the librarian. The university has a highly developed computer capability. Its computer units are regularly upgraded to the latest models and are networked and have access to the Internet. Computers with Internet access are also available in strategic areas for use free of charge by the students. The University maintains several laboratories for instructional use. Anywhere you go in the Phnom Penh area, you're never far away from a place to eat, and Norton campus is no exception. The canteen of Norton is located on the ground floor of building B. In addition, numerous restaurants and food stalls, serving Khmer, Chinese, or Europe dishes of every range in price and variety, are located in the area surrounding the university.